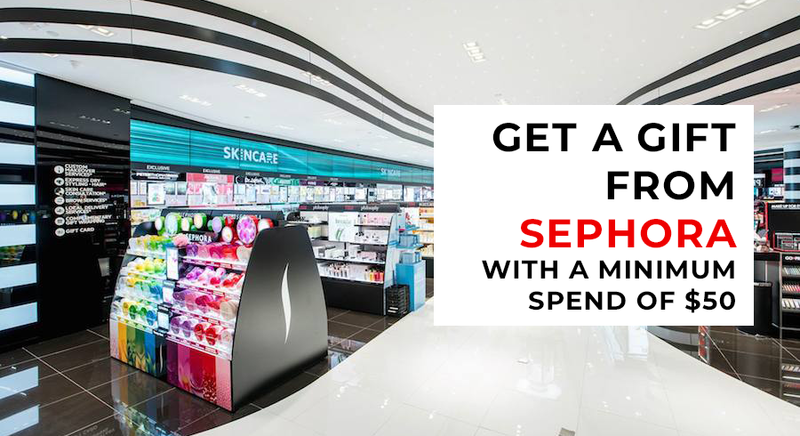 Can’t stop running your fingers across those smooth-shaven legs? Well, the joy stops when you find odd bumps forming on the surface of your skin! What’s going on?! Calm down, those tiny bumps you’ve just discovered are usually caused by pesky ingrown hair. 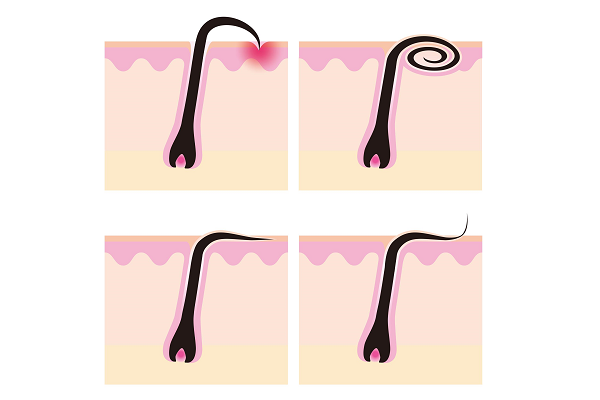 As the term suggests, ingrown hair refers to hair that has either grown sideways or curled back into the skin. While ingrown hair is usually not a cause for concern, it can result in unsightly bumps and hyperpigmentation that could be irritating and embarrassing — definitely not something you’d want on a sunny bikini day! If you’ve experienced ingrown hair, know that you’re not alone. Anyone can get them, but the chances are higher for those with very curly or coarse hair. 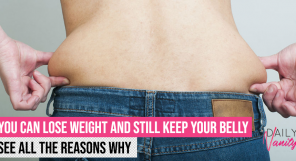 That’s because curly hair tends to curl back into the skin instead of growing outwards. Also, since ingrown hair tends to occur where the hair is coarse, you are more likely to experience them down south (oops!) than on your arms after hair removal. 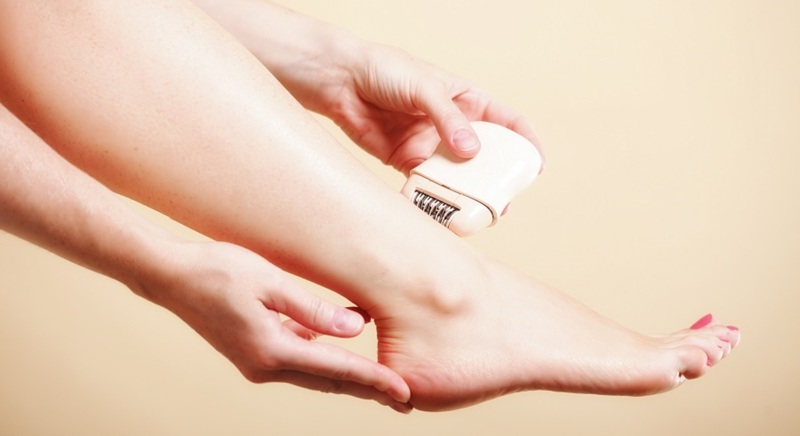 Hair removal processes can also increase chances of ingrown hair. Shaving, in particular, causes the hair to regrow with a sharper end. As a result, the hair will likely penetrate back into the skin and get trapped. Waxing doesn’t help to avoid ingrown hair either. Often, waxing fails to remove the entire hair from the follicle and instead, the strand breaks off below the surface of the skin. This creates a blunt edge for the broken strand, causing it to curl up and grow backwards into the skin. Believe it or not, ingrown hair is common among both men and women and often goes away on its own. However, if you’re still bothered by these small little bumps, here are a few methods to effectively reduce the chances of developing ingrown hair! Prevention is better than cure when it comes to ingrown hair. While refraining from hair removal processes would be the easiest way to avoid them, we understand if you still prefer living hair-free. Fret not, there are still ways to prevent ingrown hair without ditching your trusted hair removal solutions! Exfoliate your way out of ingrown hair by using a good body scrub to remove dead skin cells before you dive into your hair removal process. This helps to keep any dirt or gunk out of your shaver’s way, allowing for the smoothest shave ever! Furthermore, exfoliating before a waxing appointment allows the wax to have a better grip over your hair (not your skin), preventing any midway hair breakage! This effectively reduces the chance of ingrown hair. 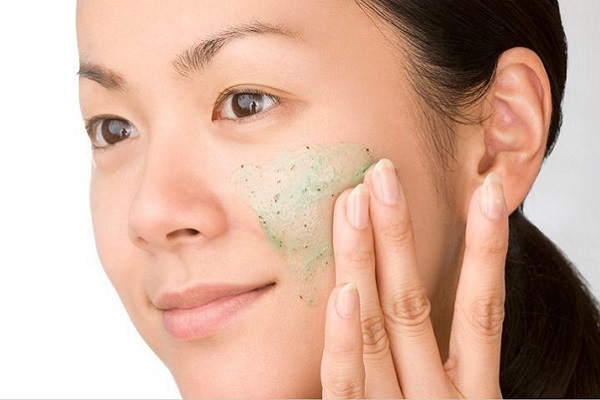 DV Tip: Frequent exfoliation keeps your skin smooth and healthy! Get a loofah for your daily showers to gently remove dead skin cells and dirt from your skin. Add a pump of shower gel on your loofah and scrub gently in small circular motions to reveal clearer, radiant skin. Thereafter, rinse your loofah and let it dry completely to prevent bacteria growth. Many of us prefer a quick shave to a costly (and sometimes painful) waxing session. However, is your shaving method causing annoying ingrown hair? Shaving in the opposite direction of hair growth creates a sharp angle at the tip of each strand, making it easier for the hair to penetrate the skin and grow back inwards. 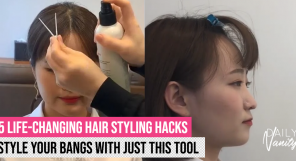 The trick here is to shave in the direction of hair growth instead! It’s as simple as that! Yes, disposable razors are more affordable and value for money in the short run. However, disposable razors are not meant for long-term use and should be thrown away once the blades become dull. 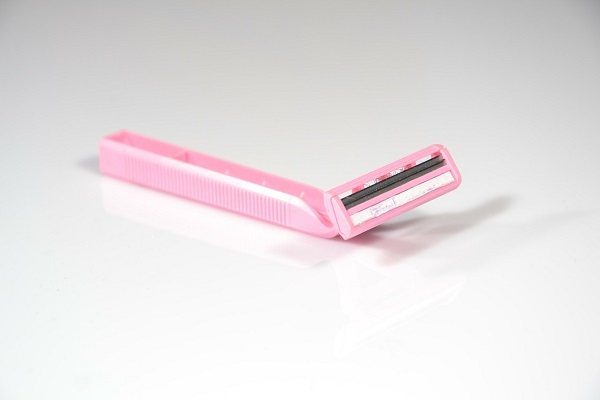 Dull razors can cause a blunt shave, resulting in unsightly ingrown hair. To make matters worse, dull razors may irritate your skin and cause razor bumps! 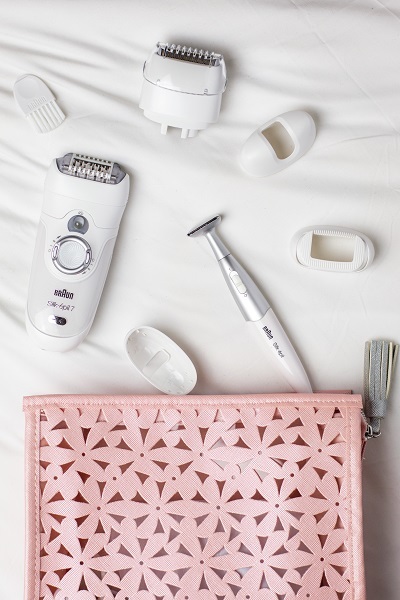 DV Recommends: Invest in an electrical shaver such as the Philips SatinShave Advance Wet And Dry Electrical Shaver, which doesn’t cut the hair too close to the skin, preventing nasty ingrown hairs! What’s more, an electrical shaver means you’re one step closer to zero waste! 4. How ‘bout hair removal creams? 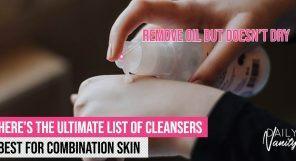 While hair removal methods such as shaving and waxing increase your chances of ingrown hair, hair removal creams work to remove hair close to the roots without creating a blunt or sharp edge. 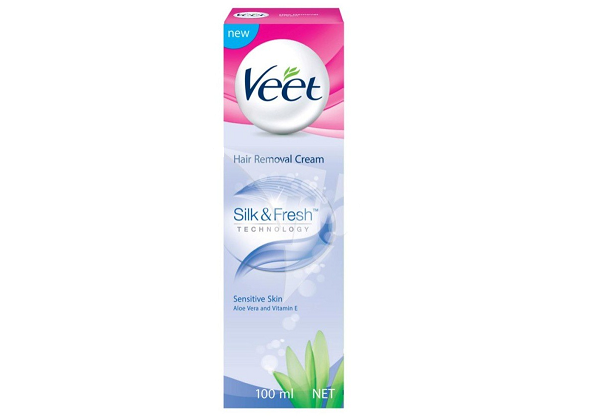 DV Recommends: The VEET Hair Removal Cream For Sensitive Skin not only gives you smooth and hair-free skin without razor burns and ingrown hair, but also moisturises your skin with aloe vera and vitamin E during the hair removal process! Talk about killing two birds with one stone! Unfortunately, you’ve already gotten some ingrown hair before stumbling upon this article. Now what? Don’t worry, you’re not a lost cause! There are effective ingrown hair treatments available to help you get rid of those nasty bumps as soon as possible! 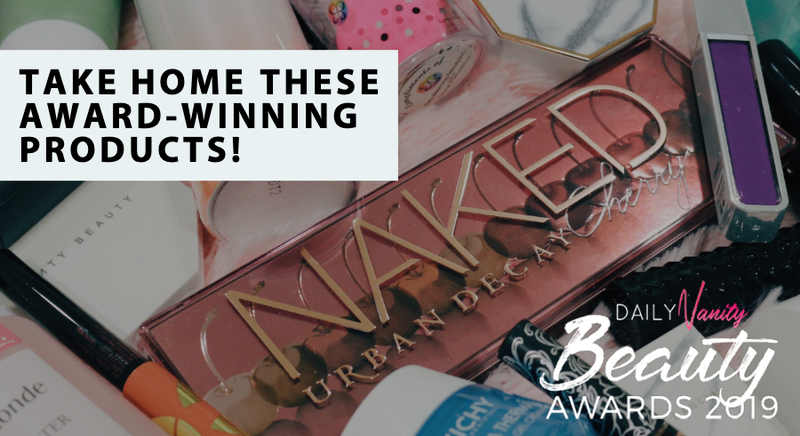 Did you know there are products in the market dedicated to treating ingrown hair? 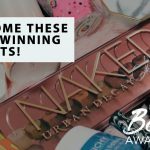 Known as ingrown hair serums, these products are formulated with soothing ingredients to help reduce inflammation and irritation. In addition, they help to purify the pores and encourage hair growth in the right direction. 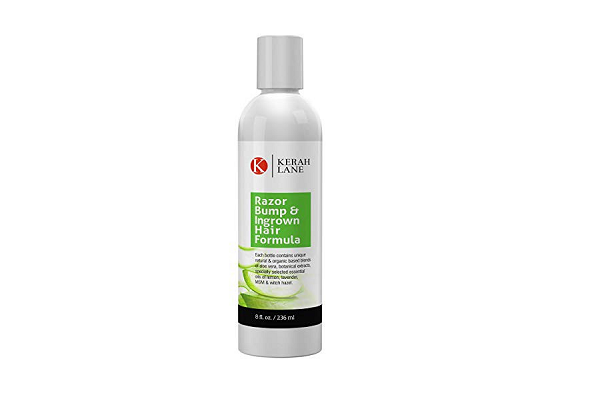 DV Recommends: Kerah Lane Razor Bump And Ingrown Hair Formula uses natural based ingredients to diminish the appearance of razor bumps and ingrown hair. It also helps to soothe the skin and alleviate signs of irritation for baby smooth skin! Yes, salicylic acid is what many of us reach for when we spot a new pimple forming on our face. It turns out that salicylic acid is also great to have on hand when you need to get rid of ingrown hair! 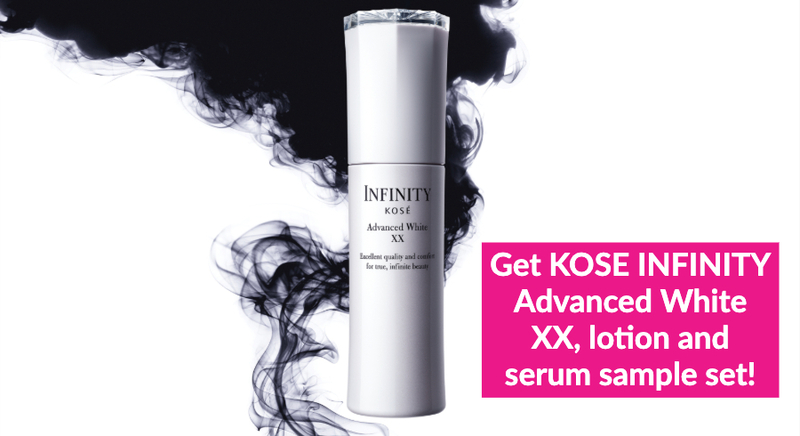 Salicylic acid helps to dissolve keratin buildup, softening your skin to help underlying hair follicles surface. 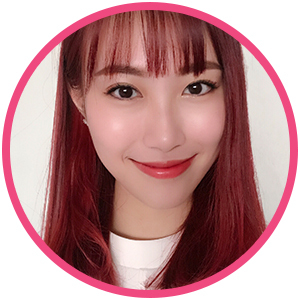 In addition, salicylic acid effectively reduces skin debris and unclogs the pores, so hair can grow properly out of the skin. Last but not least, this acid helps to reduce inflammation and calms the sore ingrown hair bumps. 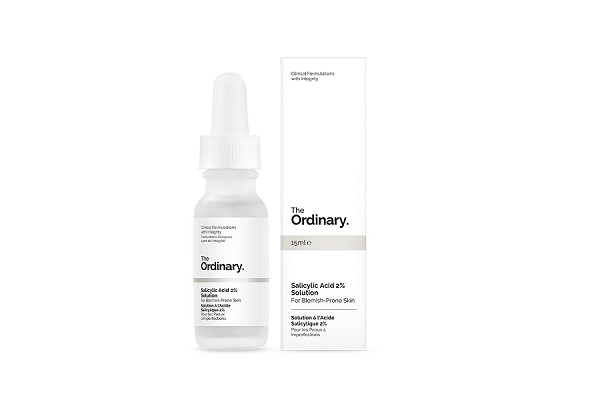 DV Recommends: Try The Ordinary Salicylic Acid 2% Solution, an affordable and fuss-free product that’ll gently exfoliate your skin to reveal smoother skin texture and reduce blockage at the same time! We often think of retinoids as the best solution for diminishing acne and wrinkles. However, did you know that retinoid can be an effective treatment for ingrown hair as well? 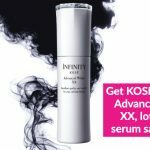 Not only do retinoids exfoliate the skin to reduce obstruction for proper hair growth, they also help to fade pigmentation caused by ingrown hairs. 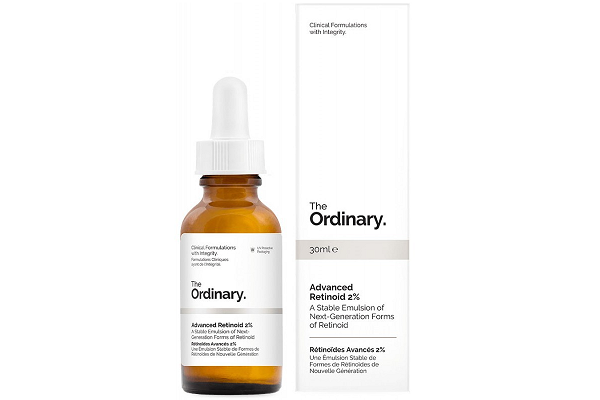 DV Recommends: The Ordinary Advanced Retinoid 2% boasts a gentle formula that improves skin problems such as acne, scarring, bumps and uneven texture. Use it together with salicylic acid to better treat and prevent ingrown hair! If you’re desperate and impatient to get rid of the unsightly bumps caused by ingrown hair, you can try tweezing the stuck hair follicles out. However, do note this should be your last resort, as tweezing may cause unsightly scarring or infection! Tweezing should only be done when you observe a freshly formed ingrown hair that’s near the surface of your skin. Begin by placing a warm towel over the affected area, allowing the pores to open up. Next, sterilise a pair of sharp and precise tweezers, such as the Tweezerman Ultra Precision Point Tweezer, before trying to tweeze out the ingrown hair gently. 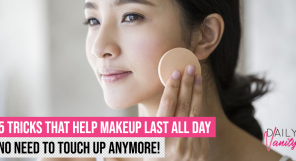 Once done, apply a cold towel over the area to help close the pores and avoid infection. 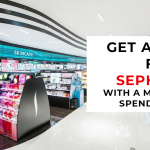 Treat the area with your favourite ingrown hair serum to prevent any skin complications! While ingrown hair usually goes away by itself, there are times where it can be inflamed and infected. If in doubt, always approach a dermatologist for advice. Now that you’ve learnt all the tips and tricks to avoid nasty ingrown hair, it’s time to throw on your bikini and show off your satin smooth skin! 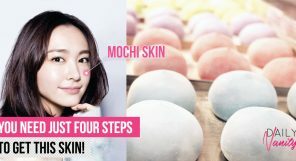 Remember, consistent skin care is the only trick to healthy and radiant skin!